Made from premium leather material, this Leather Case provides utmost protection and comfort while complementing the aesthetic value of your device. Get this Leather case for your iPad and give it the protection and comfort it needs. With it's smart in built magnetic material it offers screen wake and sleep function. 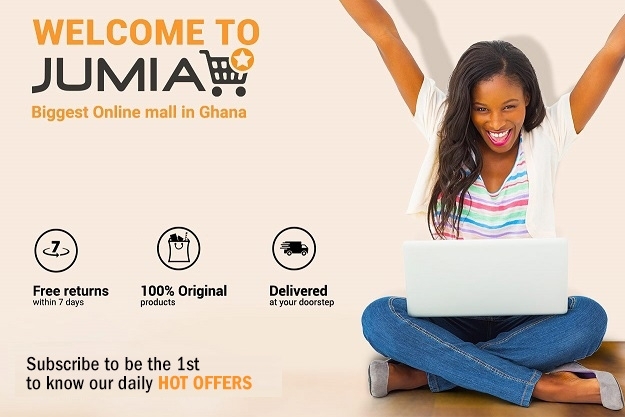 Buy this from Jumia Ghana at the best price and have it delivered right at your doorstep.